You're a person of wealth and taste, and you've been all googly-eyed with the Brabham BT62 since it was announced, but the one thing you grievously lamented was the fact that it wouldn't be road legal. Well, hypothetical rich person, we have great news. Brabham announced on Monday that it would offer a road compliance conversion option for people just like you. What's the catch? Well, if you're in the UK, it will cost you the equivalent of $191,000 on top of the $1.3 million for the car in its standard trim. What does that not-insubstantial chunk of change get you? Air conditioning, for one. You also get front and rear axle lifts, increased steering angle, door locks and interior upholstery. So, you know, real car stuff. While Brabham's press release makes no mention of whether this option will be available in the US, we'd put our money on it not being the case, given how persnickety the Department of Transportation can be. Still, if you can afford a $1.3 million track car in the first place, you can probably afford to park it in the UK and visit it a few times a year. 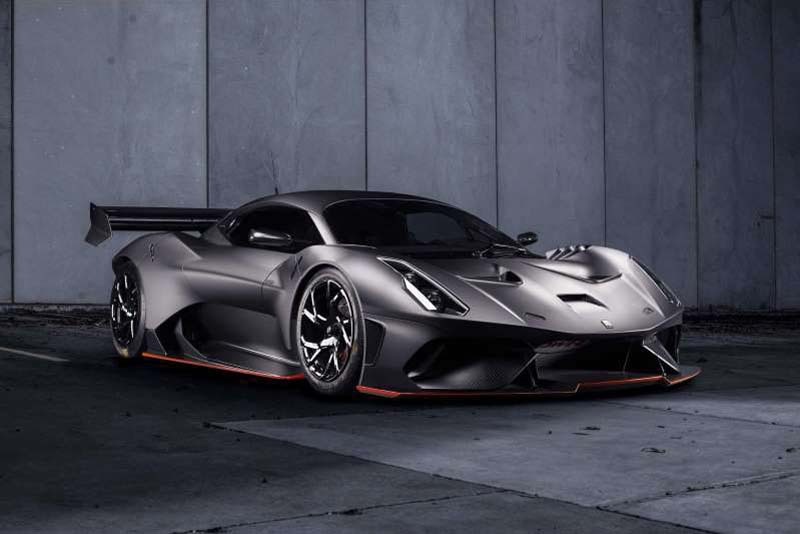 Just as a refresher, the BT62 is powered by a Brabham-designed-and-built 5.4-liter naturally-aspirated 700-horsepower V8 which is wrapped in an aggressive carbon fiber body meant to bend the laws of physics. It's quite a thing, and we look forward to getting a better look at it when it goes into production later this year.